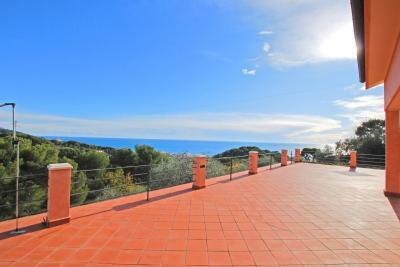 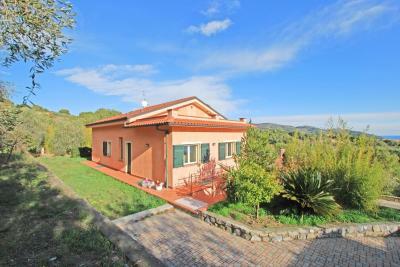 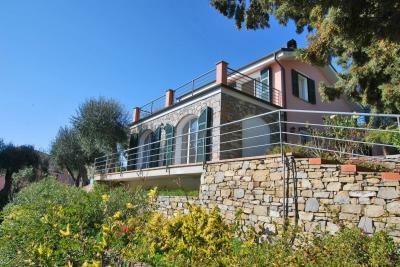 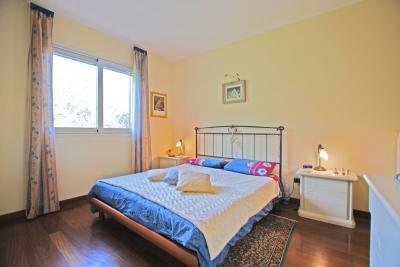 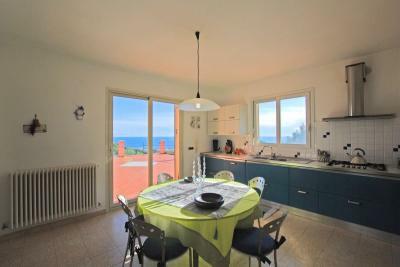 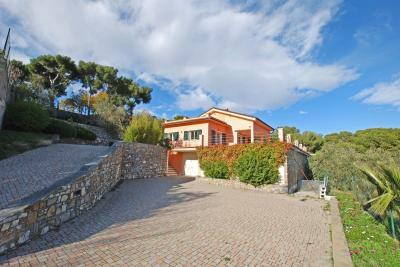 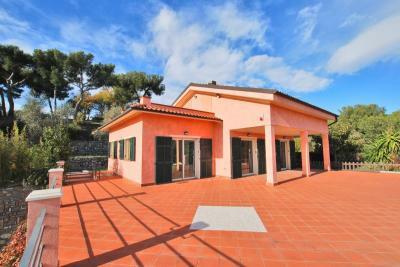 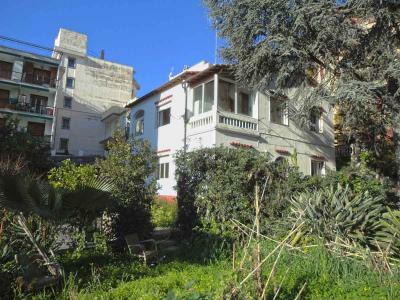 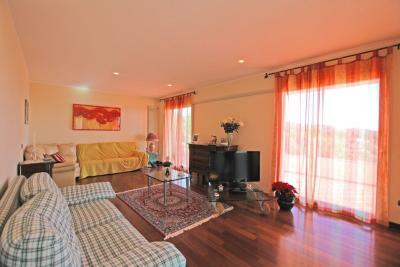 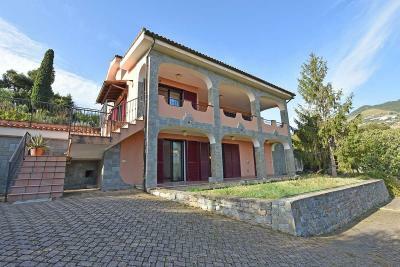 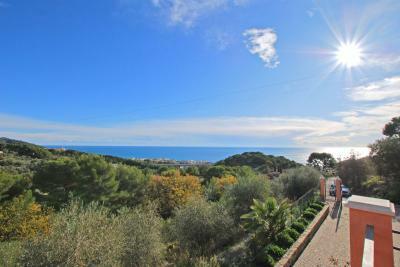 In the area of Diano Castello (Le Monade), just 1300 meters from the sea, Villa for Sale with sea view. The Villa is composed with: On the ground floor kitchen, living room, master bedroom, single bedroom and service.On the first floor with sloping ceilings, two bedrooms, a large bathroom and a terrace with sea view and a balcony. 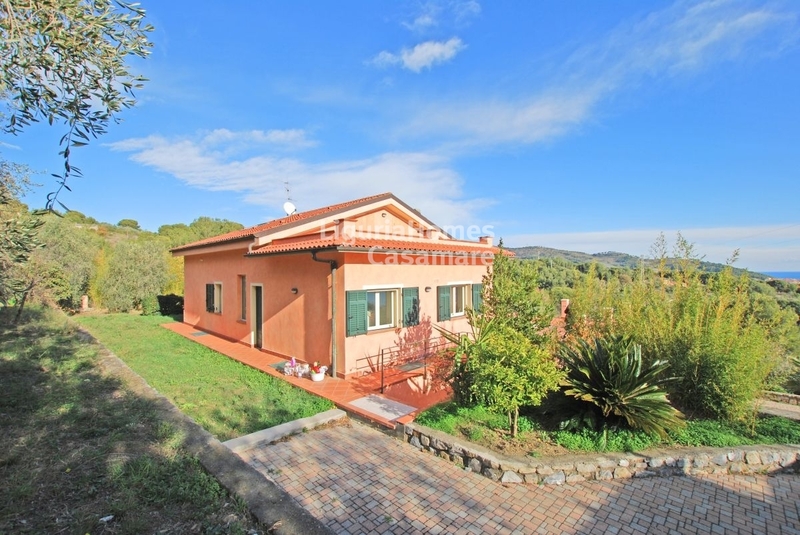 In the basement, a garage and a warehouse for a total of 120 square meters in addition to a technical volume of approx 85 square meters to be able to take advantage of if you get a building permit. 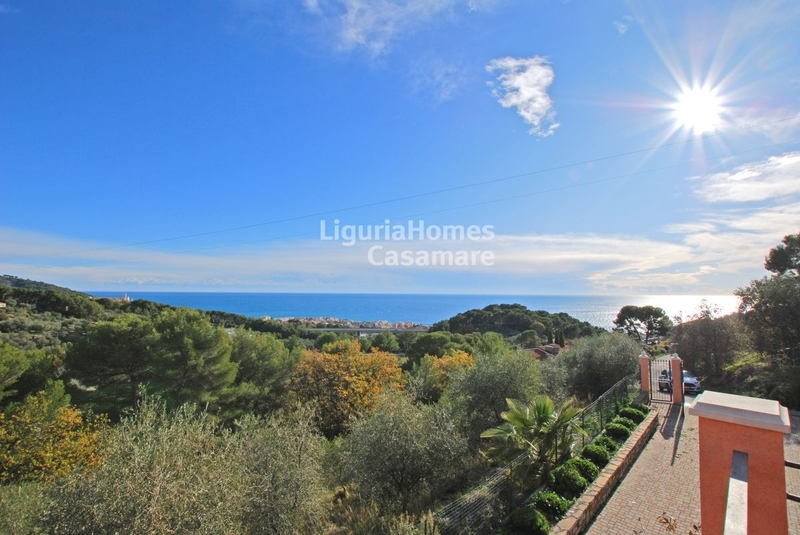 This Villa for Sale with sea view in Diano Castello is surrounded by an area of 2000 square meters, enough to build a swimming pool, a large terrace of 140 square meters and a beautiful planted and flowered garden.